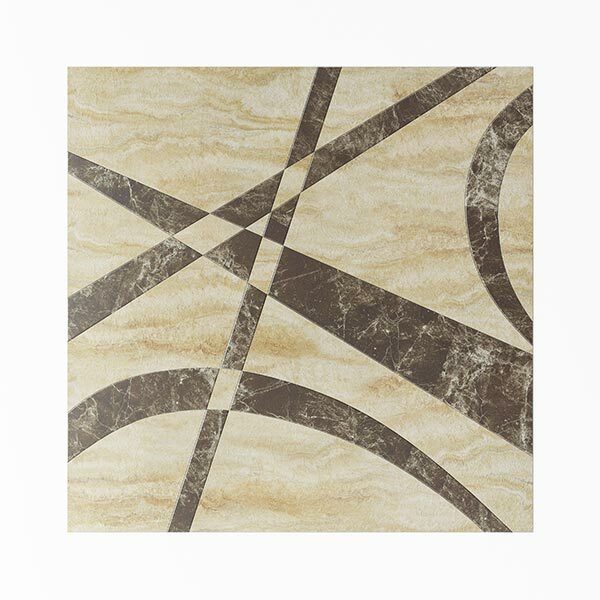 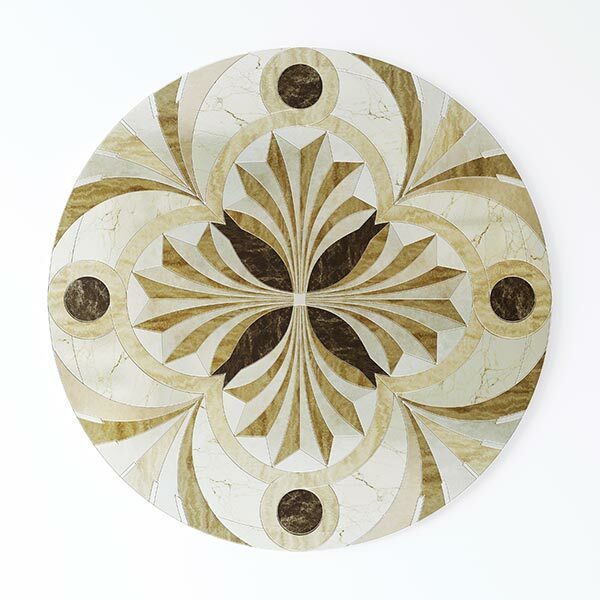 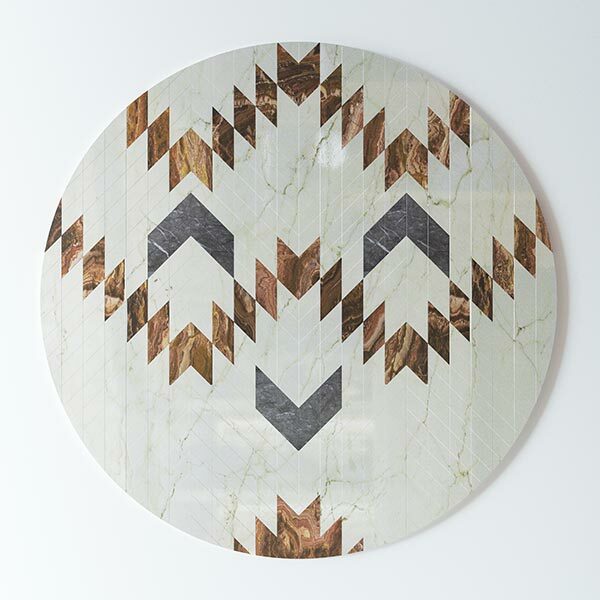 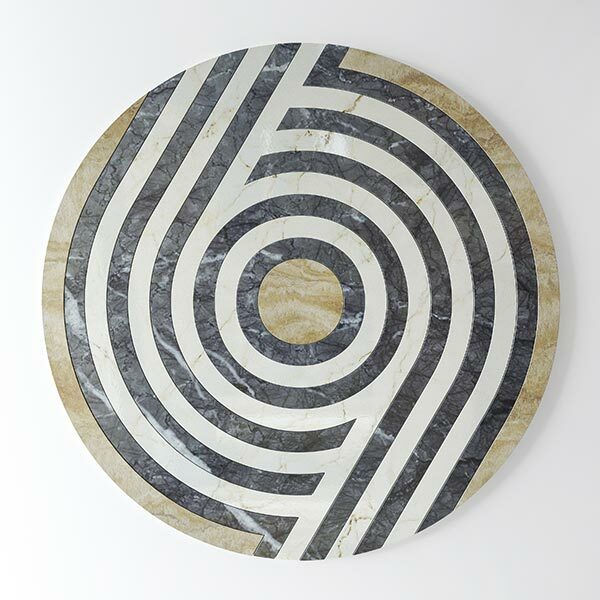 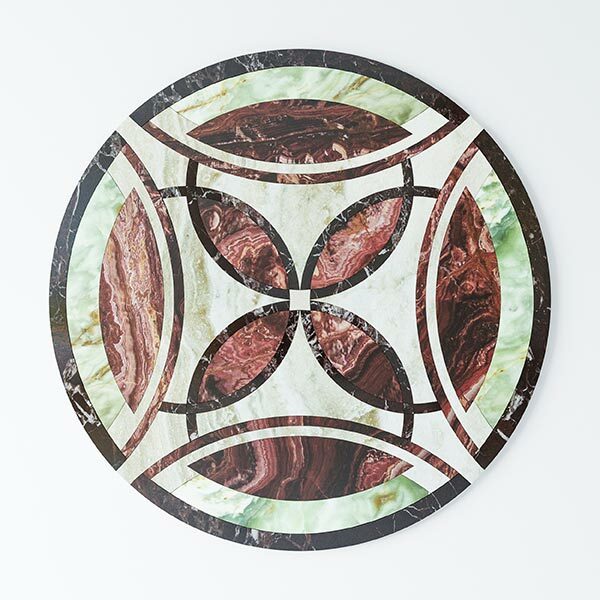 Signature marble and granite water-jet cut floor medallions are available in sizes up to 6' 8" x 10' in either marble or granite. 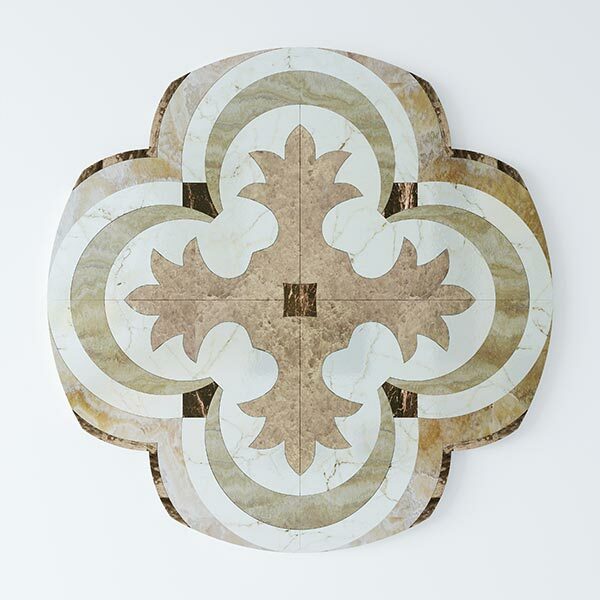 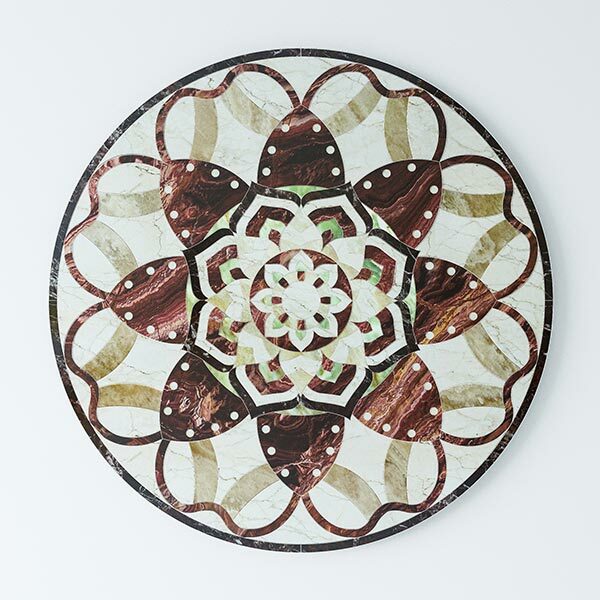 Each medallion is expertly crafted from your design or by our in-house design staff. 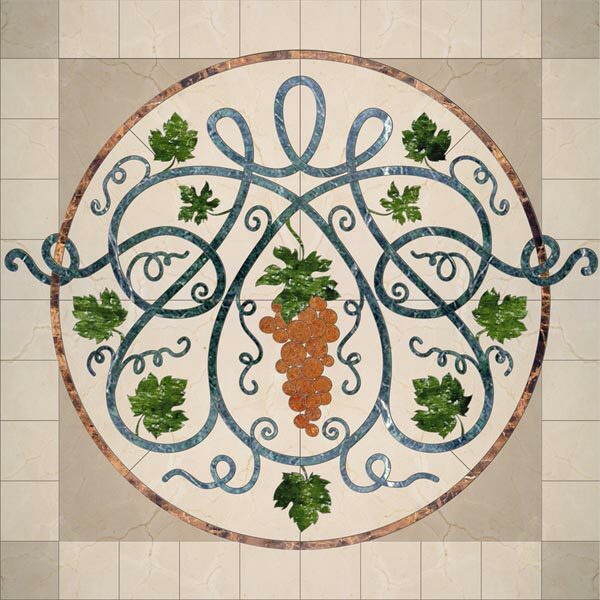 Any style from classical to modern, no matter how intricate and complex can be produced.